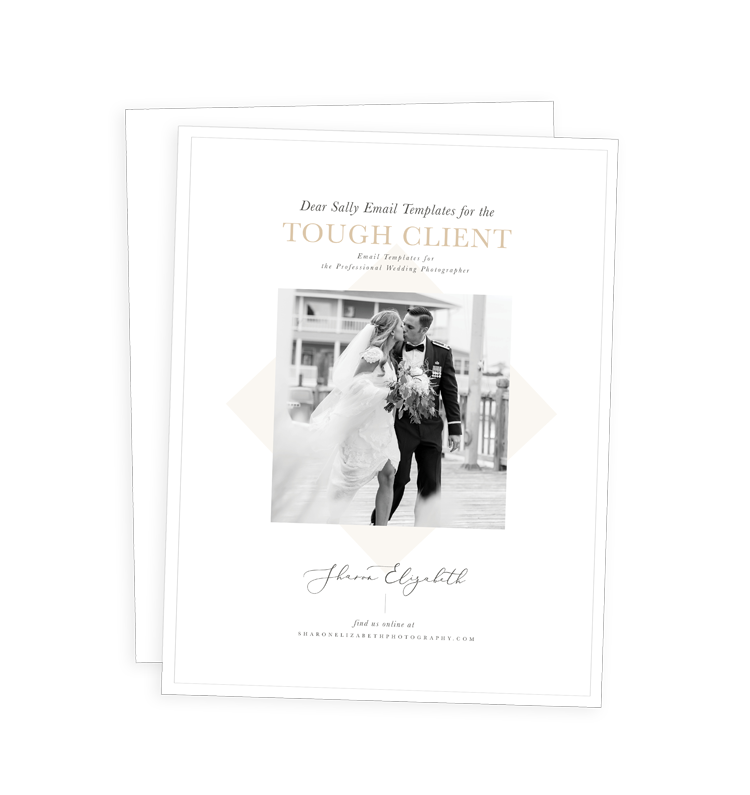 Email templates to help you deal with the "Sally's" in your life! 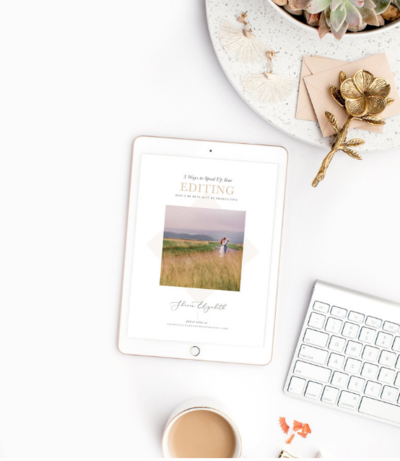 AS THE CEO OF YOUR BUSINESS, YOU DON’T HAVE TIME TO WASTE… FIND OUT HOW YOU CAN GET BACK MORE OF YOUR TIME BY SPEEDING UP YOUR EDITING WORKFLOW! As the CEO of your business, you don't have time to waste... Find out how you can get back more of your time by speeding up your editing workflow!